Today I finished all of our Christmas ornaments. I have never made each member of the family a Christmas ornament for each year but this year I decided to bite the bullet and just do it. 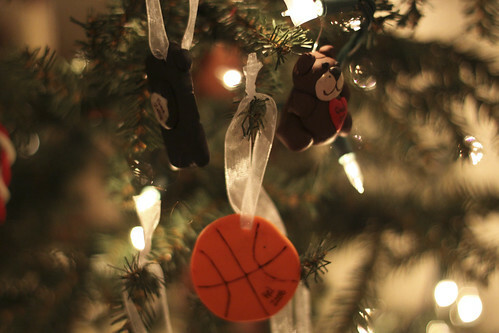 My friend Gina has all of her ornaments since she was born–kind of cool. I have two sophomores and one nineteen year old and all of the sudden I decide to do this. LoL! 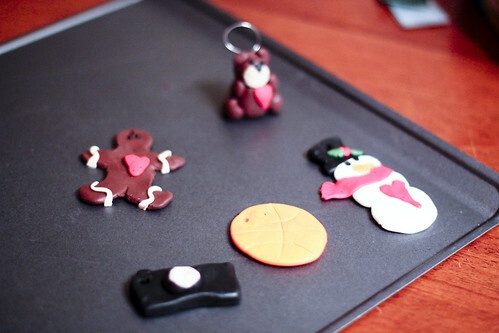 I made our ornaments out of Fimo clay. With it being my first time and no tools I feel I done pretty well. What do you think? The little black chunk is actually a camera. 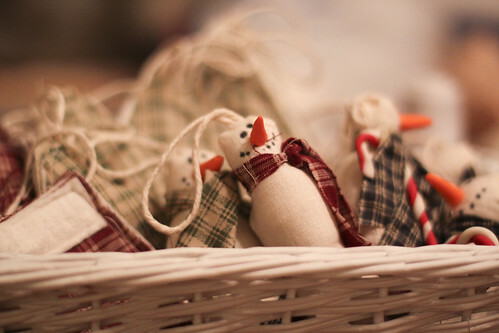 Then I spent a whole day making fabric ornaments. It was fun–I have not sewn in such a long time. I was impressed with myself. I had to remind myself to pick up the camera I was having too much fun. I did not even have patterns–I just decided to wing it. You have to be impressed with that. Right? Now I have a whole tree worth of ornaments in a basket awaiting the family to hang them on our tree. Wow, I’m so impressed with your creativity! 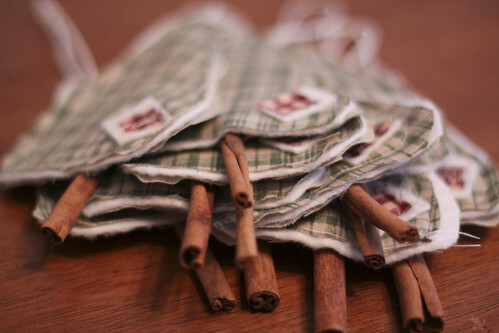 I especially love those little fabric snowmen and the cinnamon stick tree trunks. Your blog this month is definitely going to help me get in the Christmas spirit! Those are so charming. The kinds of decorations that are destined to be swooned over in years to come. Reminds me of the high priced folk art decorations you see in some of the designer stores, but way better because it’s handmade! hand made is always better. well done. They look awesome! I keep threatening to do something like this…. Do you happen to have more hours in the day than I do, LOL! Sheesh girl! You have creativeness coming out your ears! Love those ornaments…what a wonderful gift! wow you were very productive. 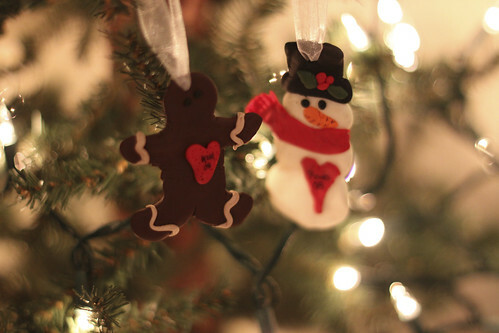 your tree is going to look so cute. We made most of our ornaments when I was growing up and it is so much fun to look back, especially on the ones we made as a child – my mom still has all of them. 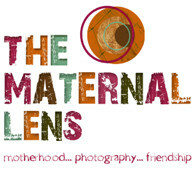 These are so much fun and so adorable! 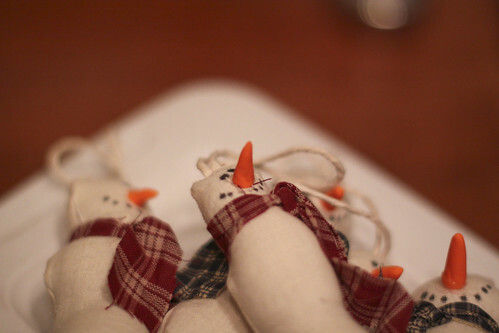 i love those little snowmen! !